An explosion rocked the southern edge of Syria’s capital Damascus on Sunday morning, Syrian state media has reported. The head of the city’s civil defence, Asef Hababe, told Reuters the blast came from military technicians detonating a bomb. Syria’s war has killed hundreds of thousands of people, forced more than half its pre-war population from their homes and dragged in global powers. 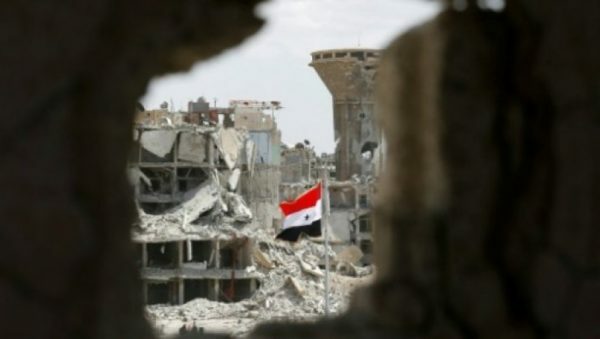 With Russian and Iranian help, Syrian President Bashar al-Assad’s military has beaten back rebels and the Islamic State group to restore control over most of the country. Air strikes on military targets in Syria are rarely officially endorsed by Israel. But suddenly the country shows itself unusually communicative.